Your handy breakdown of the state, county, local, and school board races for Election Day 2018, plus polling place finders, sample ballots and more. After last fall’s gubernatorial contest, the biggest question New Jersey voters face in the 2018 elections is who will represent them at the national level. Twelve of the state’s U.S. Congressional seats are up for grabs statewide, as is one of its two U.S. Senate seats. The outcome of these races will help determine the complexion of both national legislative bodies. Locally, voters will elect three Camden County freeholders and a sheriff. Of the municipal elections, only those in Audubon Park, Haddon Heights, and Pennsauken will be contested on the ballot. There are also a handful of contested school board elections. Voters will also decide on a bond issue that would borrow up to a half-billion dollars to improve school facilities, including security measures, lead poisoning prevention, and improving the capacities of county vocational and technical schools. Read on for information about who’s on the ballot in your district, where to find your polling place, and a link to sample ballots. 2018 Candidates for New Jersey’s U.S. Senate seat. 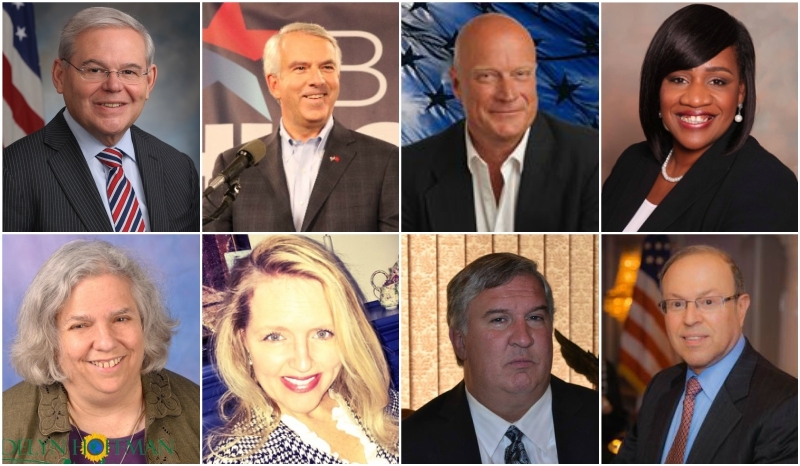 Clockwise from left: Bob Menendez, Bob Hugin, Hank Schroeder, Natalie Rivera, Murray Sabrin, Kevin Kimple, Tricia Flanagan, Madelyn Hoffman. Credit: NJPEN. New Jersey’s U.S. Senate race has been a closely contested campaign among the top-polling candidates since the primary season ended. Incumbent Democrat Bob Menendez will face off against former pharmaceutical executive Bob Hugin on the Republican ticket. Third-party candidates for New Jersey’s U.S. Senate seat include Hank Schroeder, running under the slogan “Economic Growth,” Natalie Lynn Rivera, running under the slogan “For the People,” and Madelyn Hoffman of the Green Party. There’s also Tricia Flanagan, running under the slogan “New Day NJ,” Kevin Kimple running under the slogan “Make it Simple,” and Libertarian candidate Murray Sabrin. 2018 New Jersey District One candidates for U.S. House of Representatives. From left: Donald Norcross, Paul Dilks, Paul Hamlin, Robert Shapiro. Credit: NJPEN. At the top of the ticket for New Jersey’s First U.S. Congressional District, incumbent Camden County Democrat Donald Norcross faces Republican Paul E. Dilks of Washington Township, a mortgage banker and former AM radio personality. Third-party candidates include Paul Hamlin, running under the slogan “We Deserve Better,” Mohammad Kabir, running under the slogan “Your Voice Heard,” and Libertarian Robert Shapiro. From left: Jeff Nash, Susan Shin Angulo, Bill Moen, Claire Gustafson, Keith Cybulski, and Vincent Squire. Credit: NJPEN. Three seats are up for grabs on the county freeholder board. Incumbents Jeff Nash, Susan Shin Angulo, and Bill Moen on the Democratic ticket will square off against Republicans Keith Cybulski, Vincent Squire, and Claire Gustafson. Incumbent Democrat Whip Wilson will face Republican challenger Joseph Adolf. In Audubon Park, incumbent Republican Mayor Larry Pennock faces Democratic challenger Lisa Capilli. 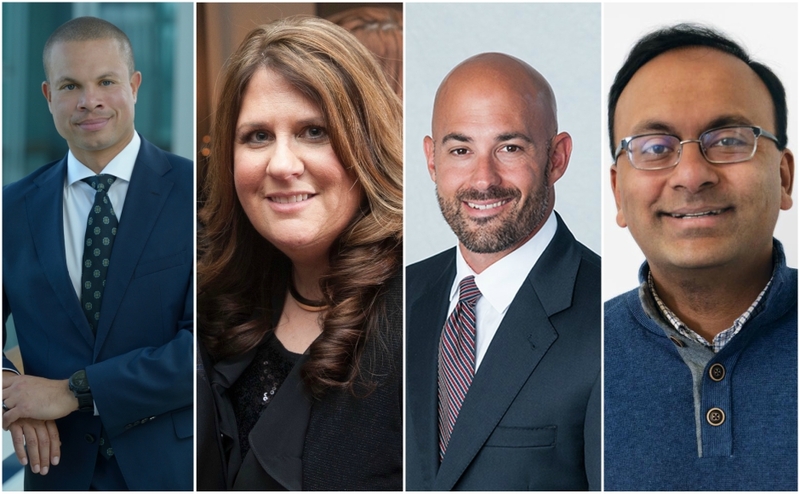 Haddon Heights Republicans Jennifer Moore and David Mosko face Democrats Scott Schreiber and Christopher Morgan for two open seats on the local council. In Pennsauken, Democrats Jessica Rafeh and Marco Di Battista face Republicans Sabrina Winkler and Lisa Eckel for two open seats on the township committee. Absent challengers on the Republican ticket, Merchantville’s incumbent Democratic Mayor Ted Brennan likely will retain his office, as will Democratic Oaklyn council members Greg Brandley and Chris Walters. Likewise, Merchantville Democrat Maria Nina Scarpa led all vote-getters in the primary, including incumbent Democratic Council President Daniel Sperrazza; both are unopposed on the ballot. Audubon High School. Credit: Audubon Public Schools. The Audubon Board of Education has two balloted candidates for three available seats. Incumbent board vice-president Allison Cox and board member Jim Blumenstein are running for re-election. We asked the candidates where they stand on a number of issues related to their district’s needs. Cherry Hill BOE 2018 Candidates. Credit: NJPEN. The Cherry Hill Board of Education has 11 candidates for three available seats. We asked the candidates where they stand on a number of issues related to their district’s needs. Here’s how they responded. 2018 Collingswood school board candidates. Credit: NJPEN. Only one incumbent appears on the ballot for the Collingswood Board of Education, and that’s Regan Kaiden. Unbracketed challengers Danie Moss-Velasco and Wiliam Johnson, who appears under the slogan “Children and Community,” round out the field. Haddon Township BOE 2018 Candidates. Credit: NJPEN. 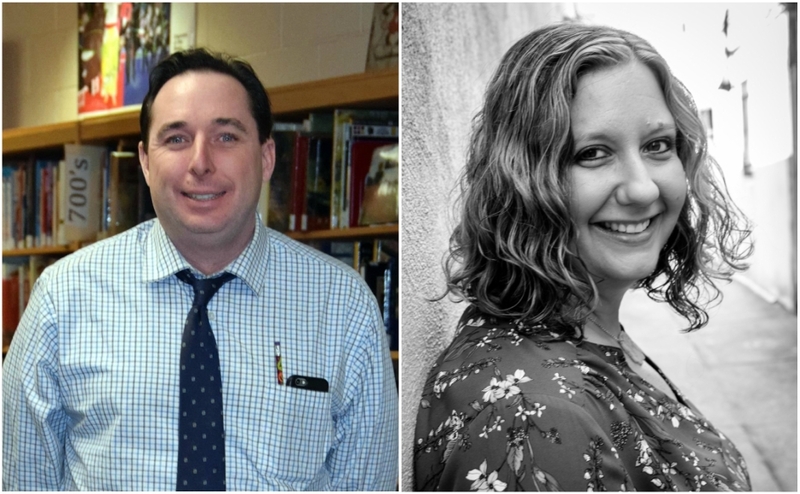 Only two incumbent Haddon Township Board of Education members will sit for re-election this fall: James Lex and Allison Rodman. Outgoing president Robert Brown will not appear on the ballot, which features only two candidates for three open seats. 2018 Haddonfield School Board Candidates. Credit: NJPEN. 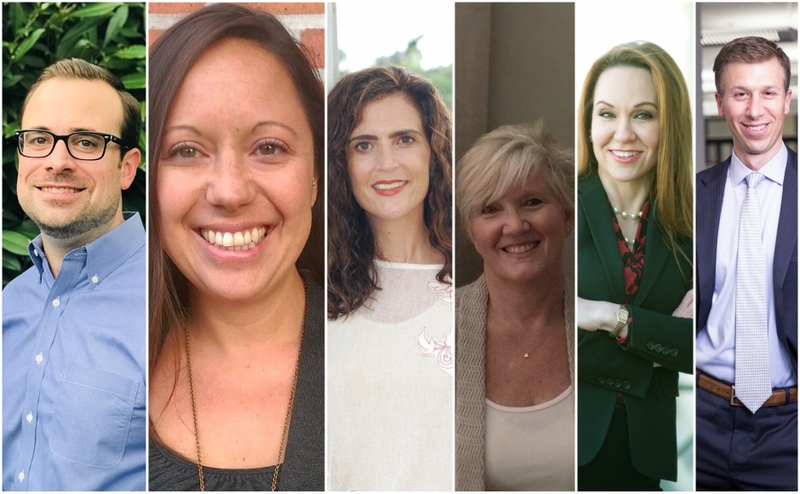 Four candidates are running for three open seats on the Haddonfield Board of Education this fall. Incumbent president Adam Sangillo and vice-president Susan Kutner are seeking re-election, but Glenn Moramarco, whose term expires this year, is not. 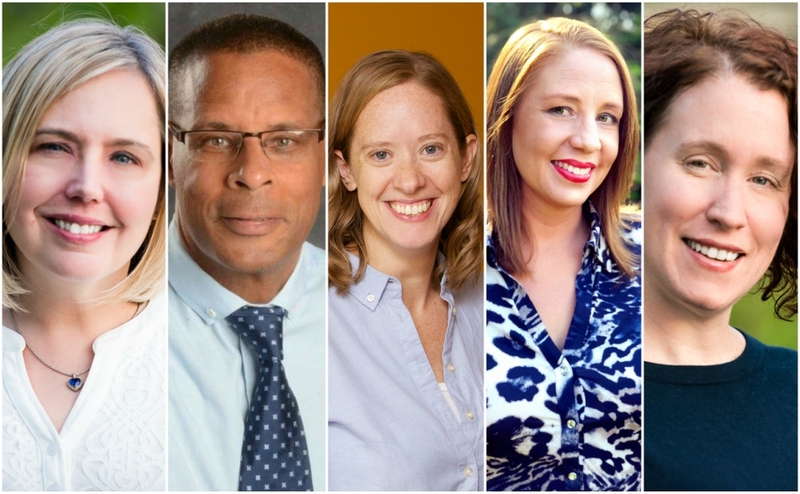 Challengers Satwick Seshasai and Roosevelt “Justin” Benford will join Sangillo and Kutner in vying for three open seats. 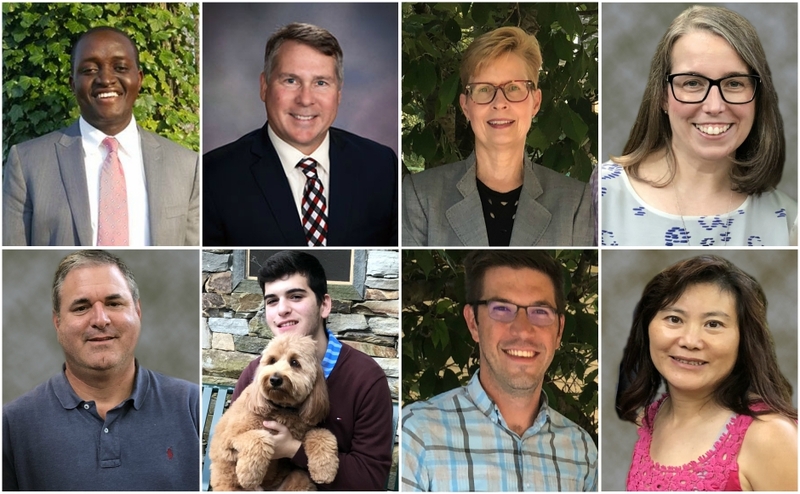 Haddon Heights Board of Education candidates – 2018. Credit: NJPEN. 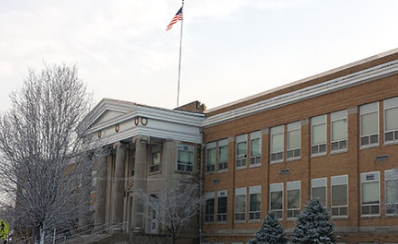 Three incumbents will seek re-election to the Haddon Heights Board of Education this fall: board president Kimberley Stuart and board members Trish Sheilds and Tina Gentile. Sheilds and Smith appear under the slogan “Responsible Leadership. They face challengers David Roeber, David Clapper, and Melissa Shannon. Merchantville Public School. Credit: Matt Skoufalos. 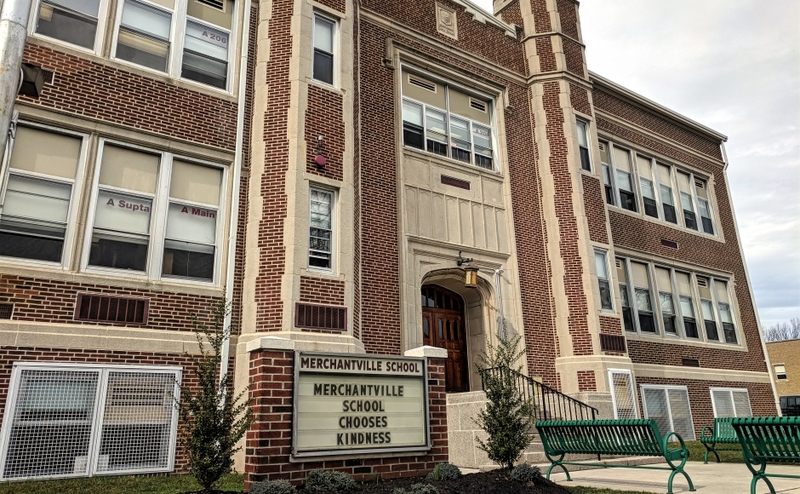 Incumbent Merchantville Board of Education president Eliot Honigfeld and incumbent board member Marc Carcanague will sit for re-election this fall. No other candidate will appear on the ballot for the body’s third, open seat. Oaklyn Public School. Credit: Matt Skoufalos. 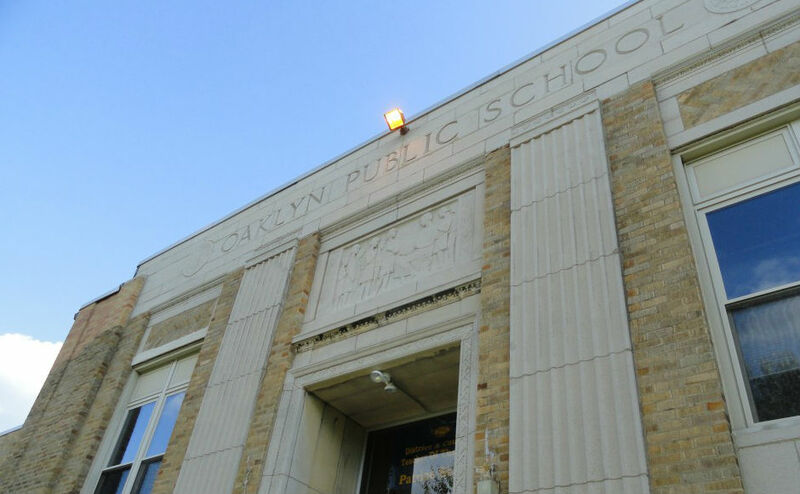 Incumbent Oaklyn Board of Education members Denise Buczko, Matthew Hale, and Therese Marmion will face no balloted challengers for their seats this fall. 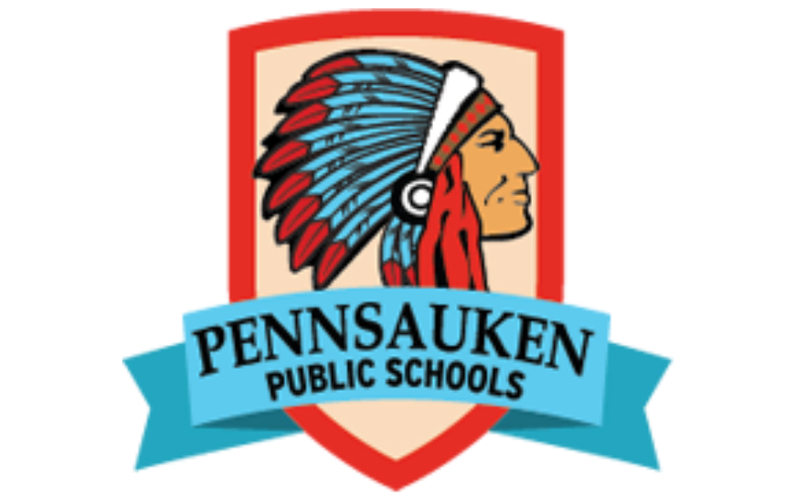 Pennsauken Public Schools logo. Credit: Pennsauken Public Schools. There are no contested seats on the Pennsauken Board of Education this year. Scroll down for links to your local sample ballot and a list of polling places, which are open from 6 a.m. to 8 p.m. statewide on Tuesday, November 5. 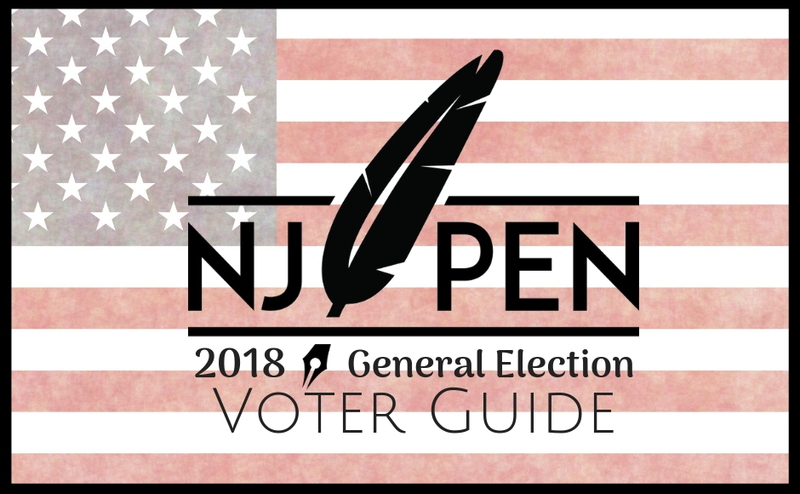 After you vote, check back with NJ Pen for the results as they come in. Not sure which is your polling place? Use this finder to search by address. Not sure if you’re registered to vote? This tool can help you determine if you’re ready to head to the booth. If there is a polling place problem, or you have any questions, call the Board of Elections at 856-401-8683. Are you a first-time voter? Here’s a video from the League of Women voters about what to expect.